YOUNG HARRIS, Ga. – Towns County Sheriff’s Office investigators arrested Jeffery Dale Plott, 47, of Young Harris, a second time on Tuesday, July 10, 2018, for Violation of Georgia Controlled Substance Act, and Possession of Marijuana. 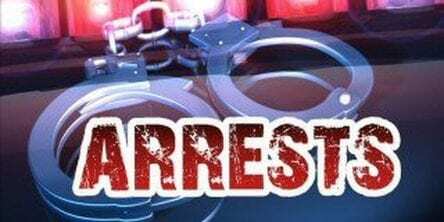 Towns County Sheriff’s Office investigators arrested Plott after conducting a search of a residence on Meadow Lane in Young Harris, on Tuesday afternoon. 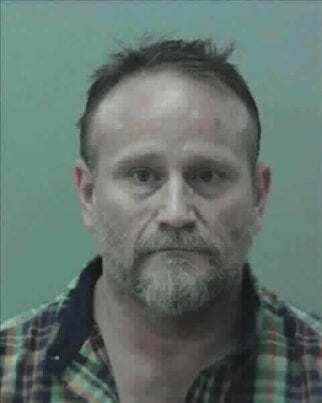 Plott was released on bond the time of his arrest for previous charges of Violation of Georgia Controlled Substance Act, and Possession of Methamphetamine. The investigation is active and on-going, and additional charges may be forth coming. Suspects are presumed innocent until proven guilty in a court of law. FetchYourNews (FYN) is a hyper local news outlet that covers Towns, Lumpkin, White, Fannin, Gilmer, Pickens, Union, Dawson, and Murray counties, as well as Cherokee County in North Carolina. FYN attracts 300,000+ page views per month, 3.5 million impressions per month, and approximately 15,000 viewers per week on FYNTV.com, along with an up to 60,000 Facebook page reach.